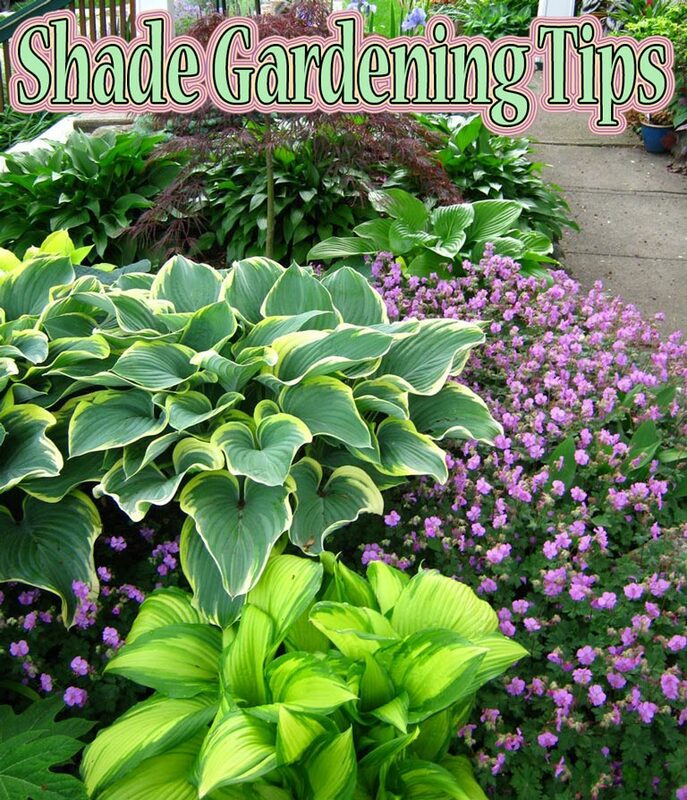 Tips on how to cultivate a shade garden. If your yard is full of large shade trees, it’s already a challenge to grow sun-loving plants, but you can take advantage of this potential problem by creating a shady refuge from the summer heat. 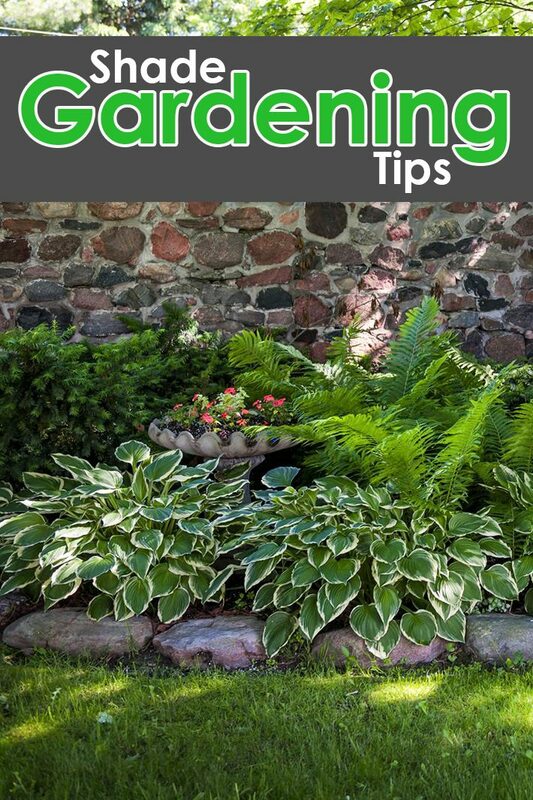 Follow these steps to preparing your shade garden for success. All plants need some degree of sunlight to grow properly. Most plants require either full sun, which means eight hours or more a day, or partial sun, which means sun exposure of four to eight hours a day. 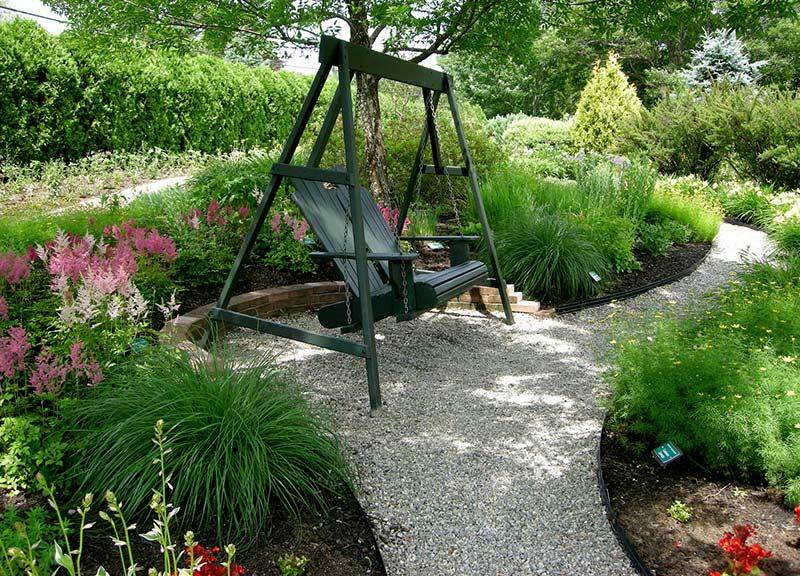 A garden spot that gets less than four hours of sun a day cannot be used for growing full- or partial-sun plants. If the shade is the result of a north-facing exposure, a high roof line or overhanging eaves, there’s not much you can do to get rid of it. If the shade is cast by trees, more sunlight can be provided by selectively thinning the canopy to let more light in or limbing them up, which is removing low-growing branches. 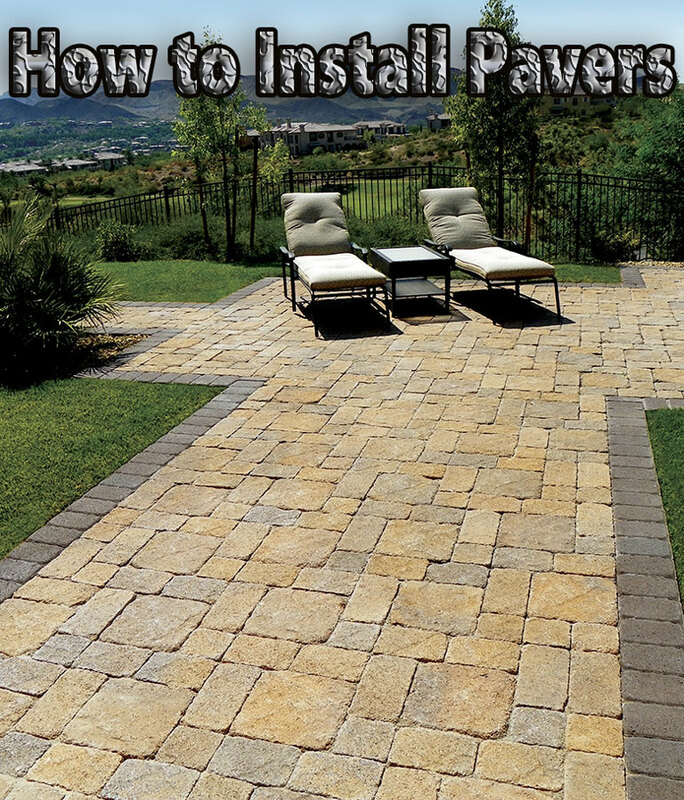 The amount of shade a spot gets can vary dramatically during the day and throughout the year. For instance, when deciduous trees are dormant, the area beneath them gets full sun, but once the trees leaf out in spring, that same area may get no sun at all. 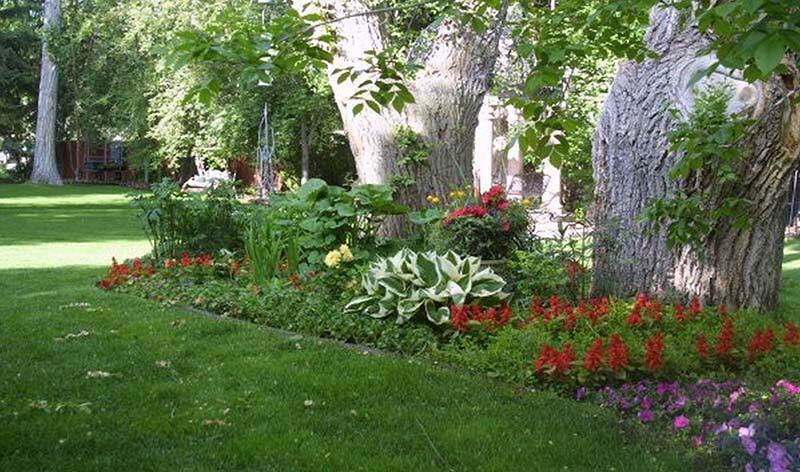 Organically rich soil is the secret to growing plants successfully in the shade. The forest floor is covered by a layer of leaf litter. The soil itself may be surprisingly thin, but that’s fine as long as the leaf litter is present. These conditions can be re-created at home by incorporating shredded leaves with compost or packaged products containing a fair amount of leaf mold, or partially composted leaves, into the soil. Soil conditions may vary widely in shady spots. 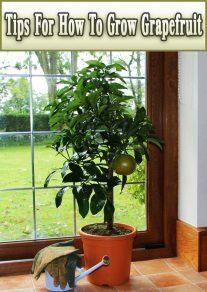 In time, by adding several inches of finely shredded leaves around the base of a tree, you’ll create the soil conditions needed to support the growth of numerous shade plants. It may take about one to three years to get the ideal soil. Mulching helps reduce weed growth, retain soil moisture and give the garden an attractive, finished look. Use pine needles and composted leaves as a mulch that will break down into the soil and also provide a natural woodland look. Avoid smothering plants with too much leaf litter as it can prevent sunlight from getting to the plants. 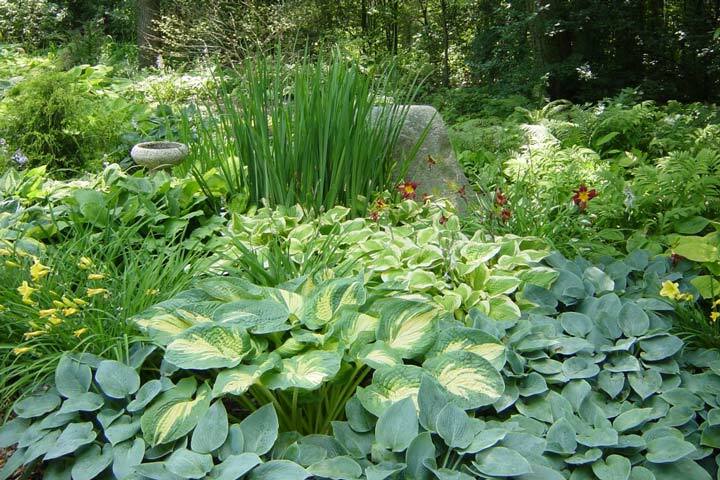 When designing a shade garden, look for ways to brighten it up with light-colored flowers or variegated foliage. The color white glows in a shaded area, so select plants with white flowers, such as impatiens or foamflower, or foliage plants with white or silver variegation, like caladium, brunnera or lamiastrum. 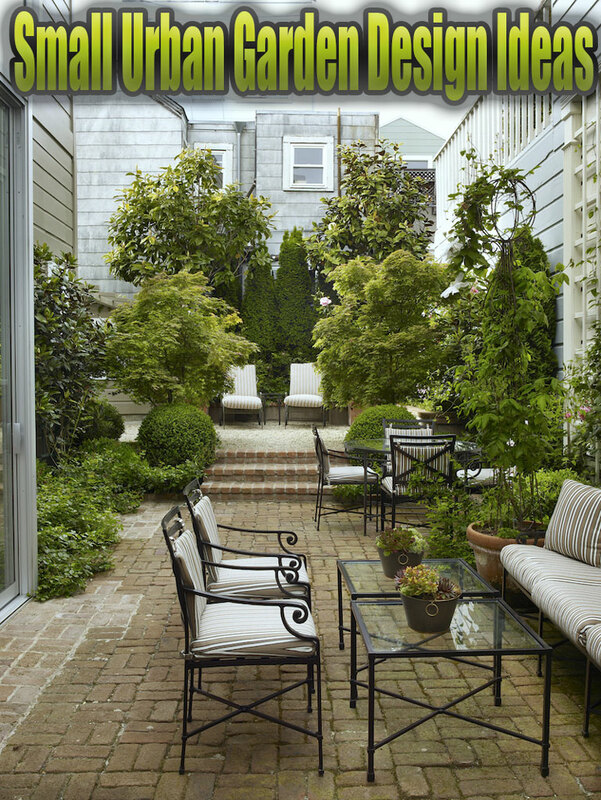 Provide benches for seating, or tuck sculptural elements into hidden alcoves for added interest. A water feature, such as a meandering stream, can help a shady area feel much cooler just by the sound of bubbling water. I love the picture of the Hostas in the front yard with those small purple flowers. Can you tell me what those flowers are? Those are Geranium macrorrhizum Judith. I grow Hellebores in my shade garden.